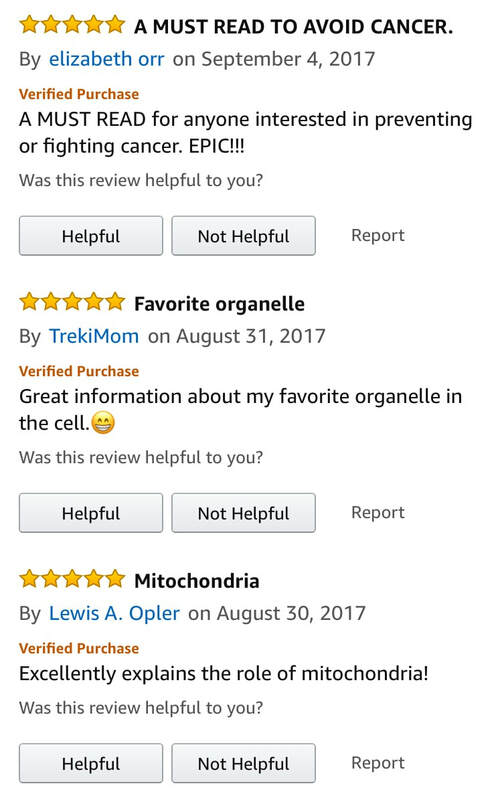 Why do we age? Why does cancer develop? 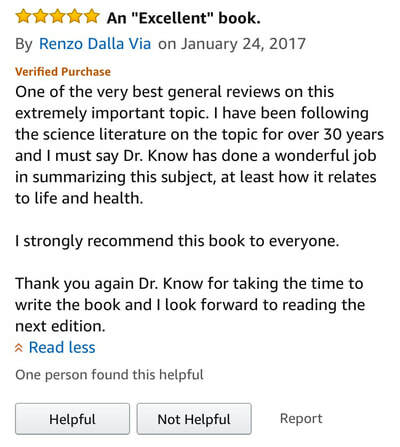 What's the connection between heart failure and Alzheimer's disease, or infertility and hearing loss? 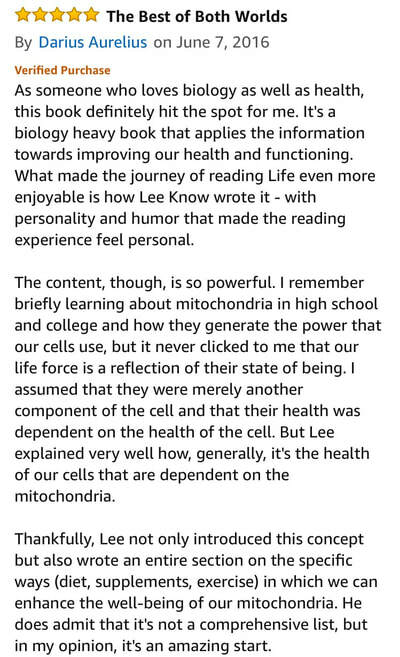 Can we extend lifespan, and if so, how? 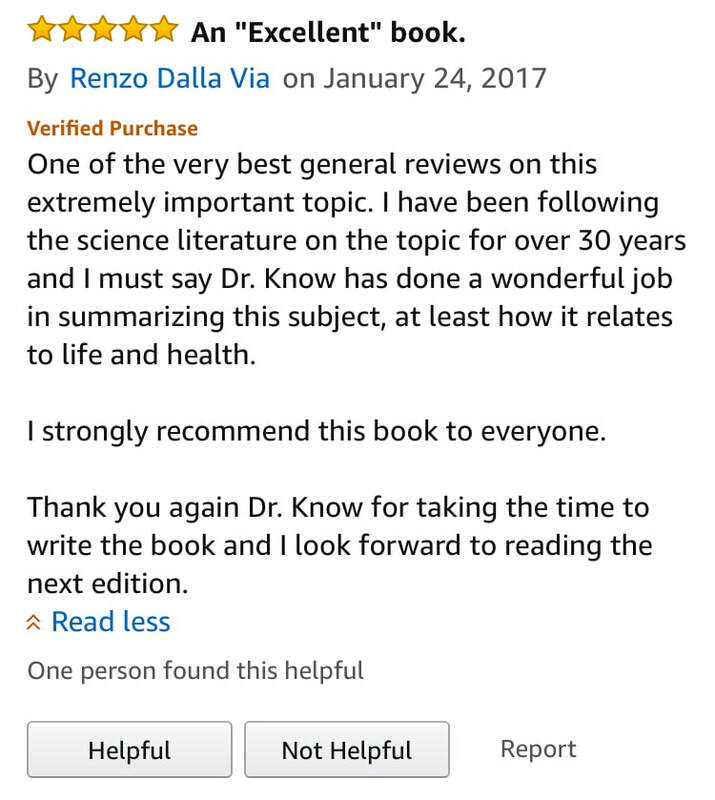 What is the Exercise Paradox? 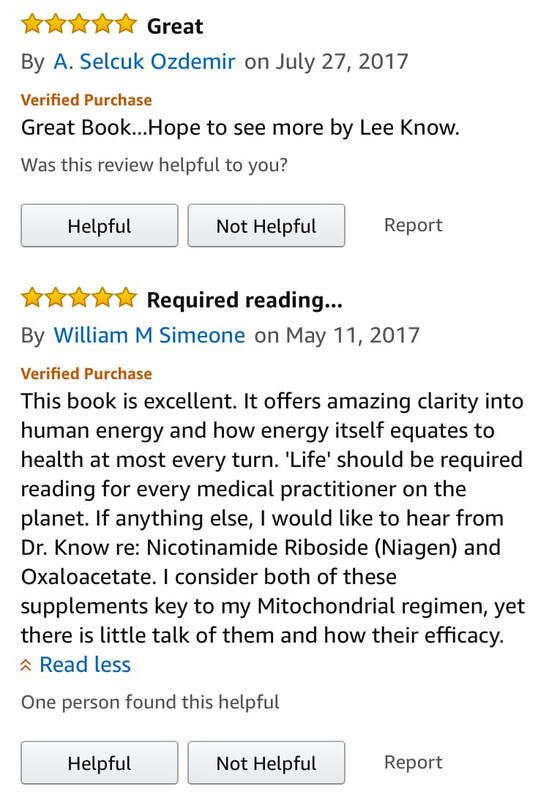 Why do antioxidant supplements sometimes do more harm than good? 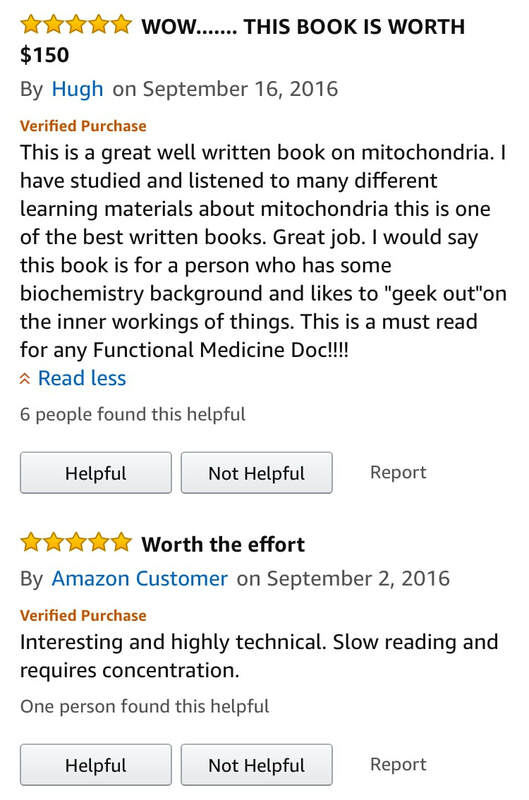 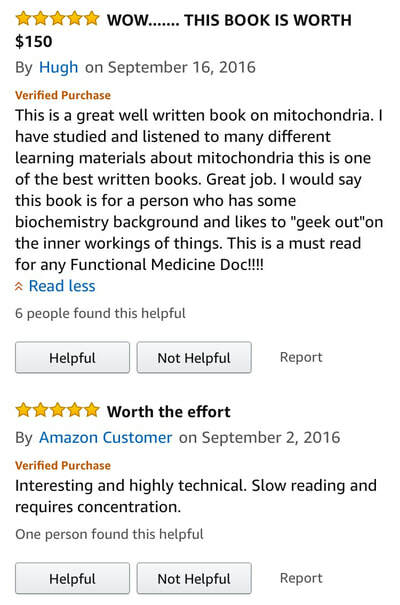 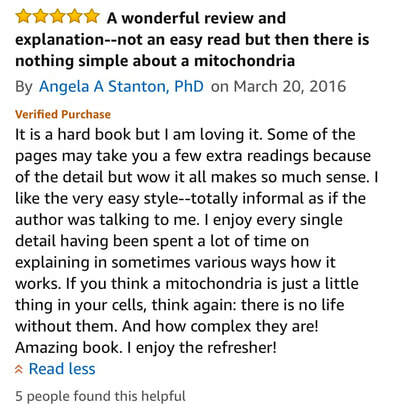 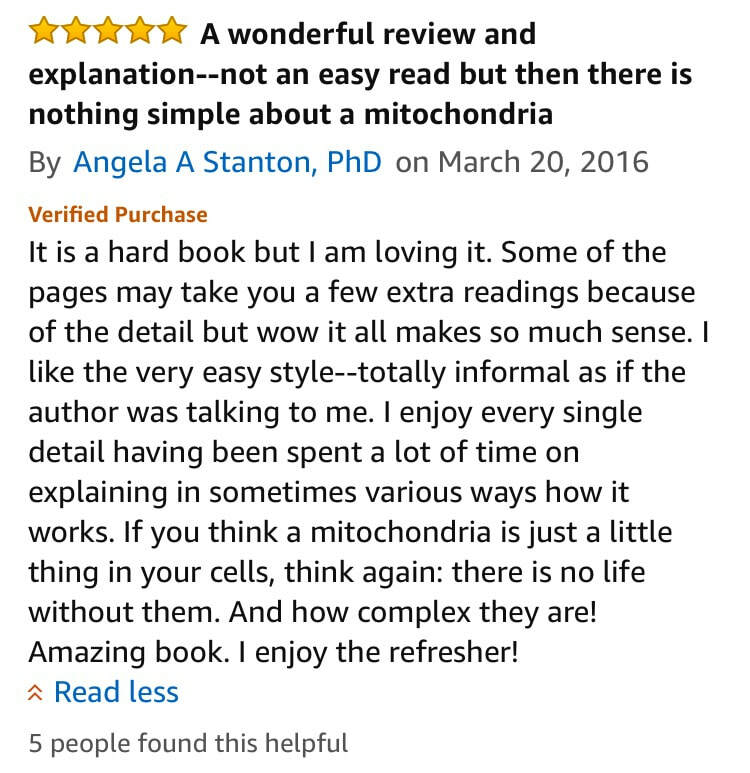 Many will be amazed to learn that all these questions, and many more, can be answered by a single point of discussion: mitochondria and bioenergetics. 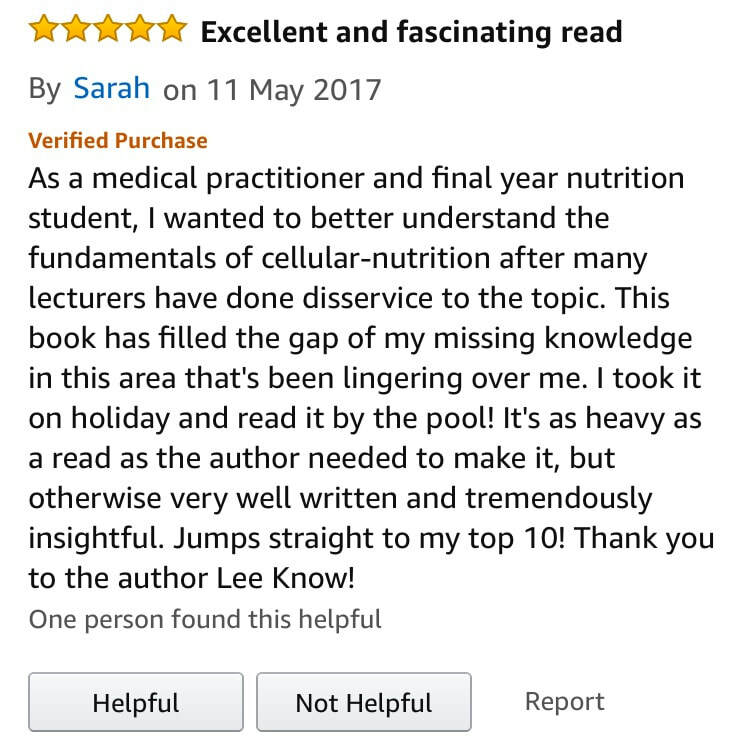 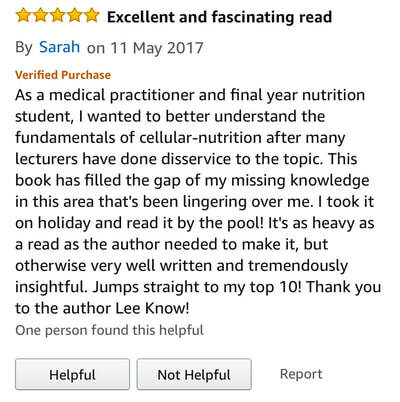 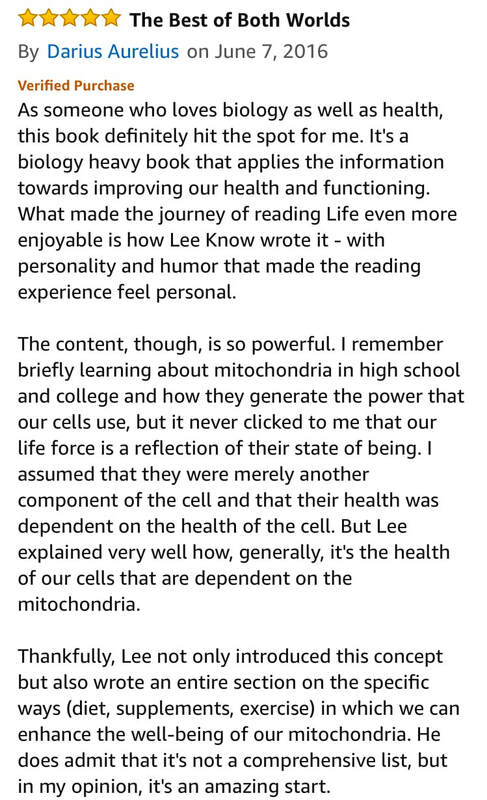 In Mitochondria and the Future of Medicine, Naturopathic Doctor Lee Know tells the epic story of mitochondria, the widely misunderstood and often-overlooked powerhouses of our cells. 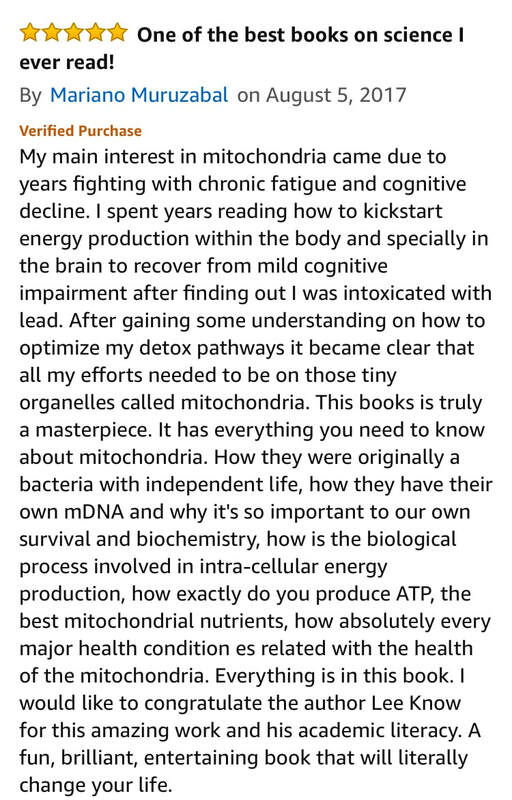 The legendary saga began over two billion years ago, when one bacterium entered another without being digested, which would evolve to create the first mitochondrion. 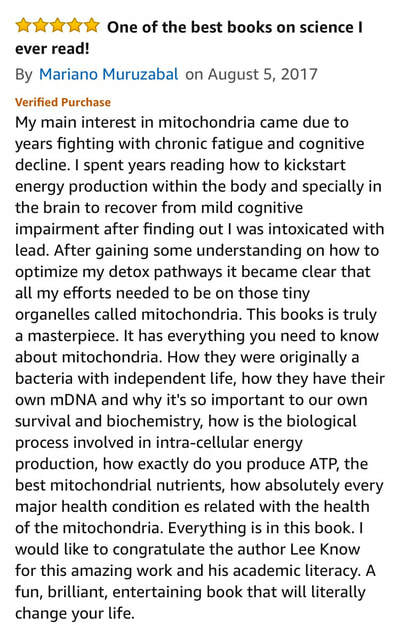 Since then, for life to exist beyond single-celled bacteria, it's the mitochondria that have been responsible for this life-giving energy. 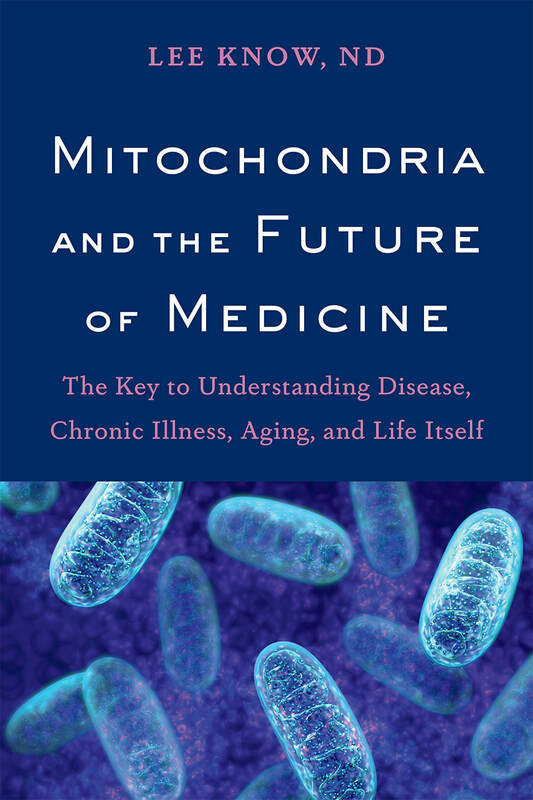 By understanding how our mitochondria work, in fact, it is possible to add years to our lives, and life to our years.